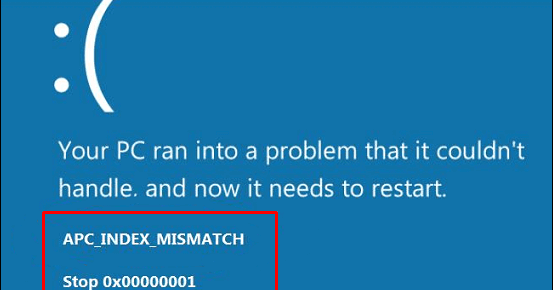 [Solved] How to Fix APC_INDEX_MISMATCH Blue Screen Error (0x00000001) on Windows 10? APC_INDEX_MISMATCH Blue Screen Error always comes because of the incompatible system driver. Generally, APC_INDEX_MISMATCH error occurs when major system drivers like graphics and audio get damaged or corrupt or outdated. There are various other reasons available that can trigger APC_INDEX_MISMATCH Blue Screen Error on Windows 10 system. Here in this blog, we will discuss about how to get rid of APC_INDEX_MISMATCH BSoD error. This bug gets triggered because of a mismatch in the “APC State Index”. It is very complicated error message that can appear on any Windows 10 system containing a poorly-programmed driver. Outdated or incorrectly configured or corrupted system drivers. Frequent installation and un-installation of apps and games. Confliction of System driver after adding new hardware. Damaged System memory (RAM) can also generate APC_INDEX_MISMATCH STOP error. Before applying any below given fixes you need to boot your system into safe mode first. Because of the blue screen error, you can’t boot your system normally. So visit: How to boot Windows 10 into Safe Mode and apply the given steps to boot your system into safe mode. 1. Open run dialogue box by pressing Windows key + R key together. 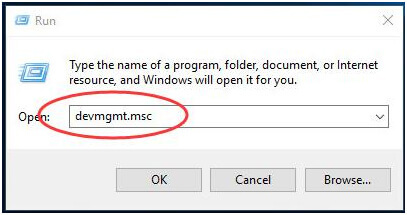 Now, type devmgmt.msc in the run box and press Enter to open Device Manager. 2. Click on the Display adapters to Expand it. After it, right-click on display adapter and select Uninstall as shown in the image. 3. Check on Delete the driver software for this device and then click OK.
4. Again open the run dialogue box (Win+R), type msconfig and press Enter key. 5. 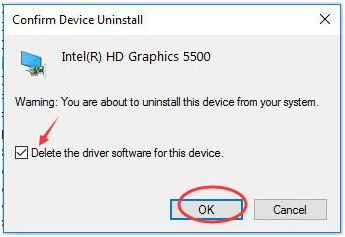 Tap on Boot pane and then uncheck Safe boot and click OK.
Now your system will restart normally and install the graphic driver automatically. Make sure that all installed system drivers are packed with the latest update. As sometimes outdated driver can generate APC_INDEX_MISMATCH BSOD error. Once any of the system drivers gets incompatible then system start showing BSoD errors. So, make sure that the entire installed devices having the latest driver. Go to the Cortana type devmgmt and press Enter key when it displays Device Manager. Open the Device Manager and after opening it, find an Unknown device or the one with a yellow exclamation mark. If you found any, then you should instantly update the driver. Right-click on the outdated driver and choose the “Update Driver Software” option. Note – Or you can also install the updates directly from the manufacturer’s site. This process will take some time, so wait for some time and you can notice the download and installation of the driver. 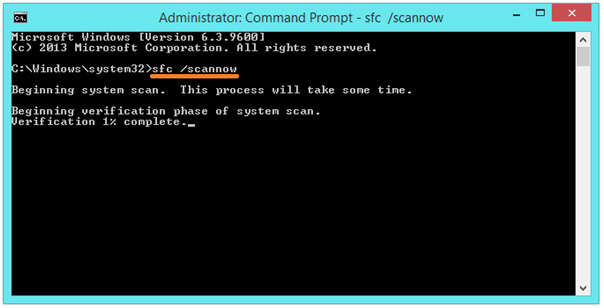 In order to verify your system’s files, you need to run the sfc/scannow Command. This command will scan and find Windows system files that are damaged or misplaced. This command will also take a few minutes to complete. Open Task Manager by pressing Ctrl + Shift + Esc from your keyboard. After opening the Task Manager go to the Startup tab. Here you will see a list of startup apps. 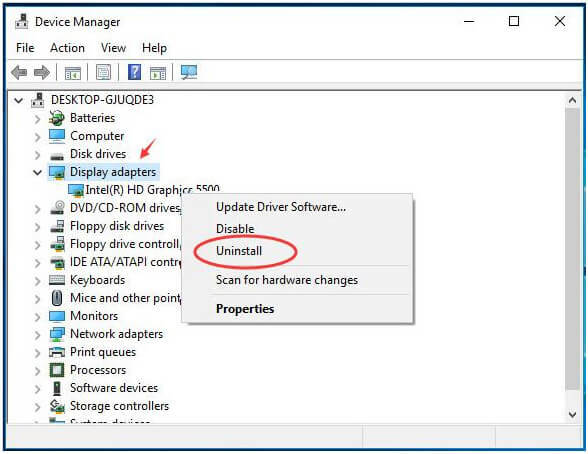 In this list, if you see Realtek HD Audio Manager on the list then right click on it and select Disable. If you didn’t find the Realtek HD Audio Manager application on the list then turn off all applications from starting with Windows 10. 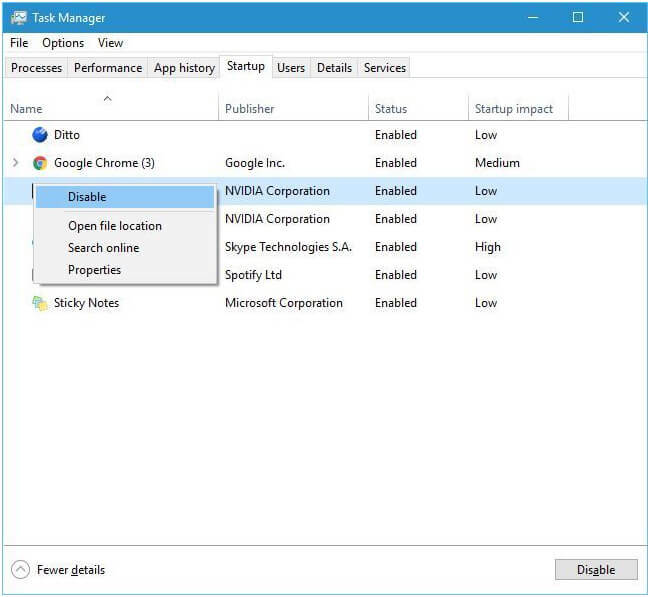 Exit from the Task Manager and reboot your PC. It is also recommended to check system hard drive for any types of error or corruption. Open the command prompt with admin privilege. Press the Windows Key and type cmd – > Right-click on the cmd and click Run as Administrator. If any UAC prompts then you need to click on Yes. Now type chkdsk/f in the command prompt and press Enter key. This command will scan your HDD for any type of corruption that may be the cause of APC_INDEX_MISMATCH with BSOD issue. 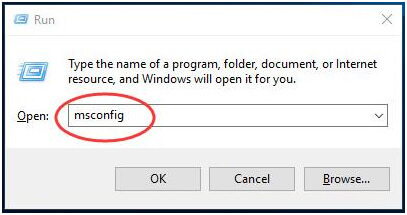 After the completion of this command, you may need to reboot Windows 10 PC. After fixing APC_INDEX_MISMATCH error, it is suggested to scan your system with a professional PC Error Scanner. This is necessary to avoid and fix all other system errors which are impossible to fix manually. 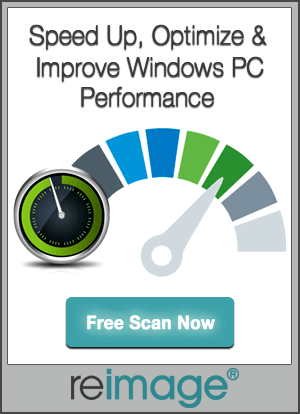 So, download and install this tool and it will automatically scan your PC/Laptop for any kind of errors. 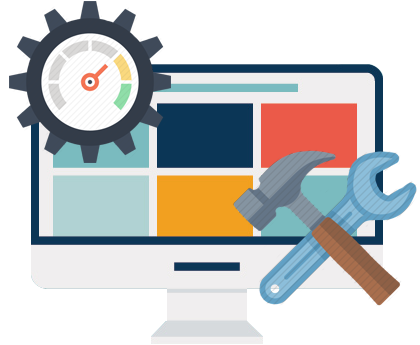 You don’t need any professional experience to operate this tool, as it is very simple to install and apply. How to Fix APC_INDEX_MISMATCH Blue Screen Errors (0x00000001) on Windows 10? 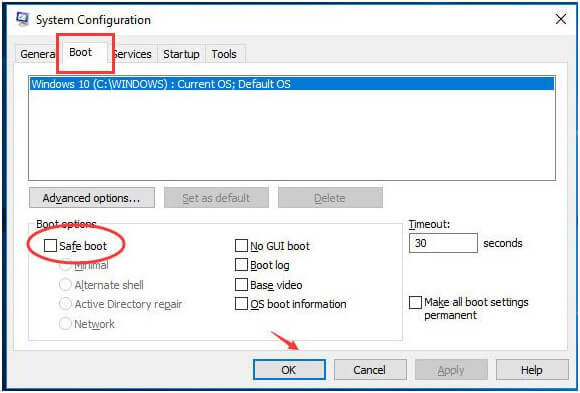 [Solved] How to Fix Windows 10 Boot Configuration Data Error Code: 0xc0000185?